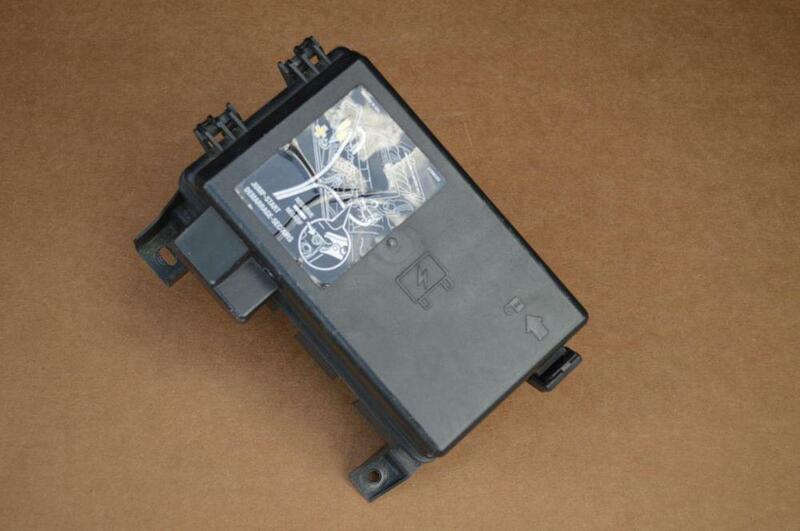 Used underhood fuse panel for 05-07 Corvettes. Item is in good working condition. However, the outside has noticeable scratches and scuffs.